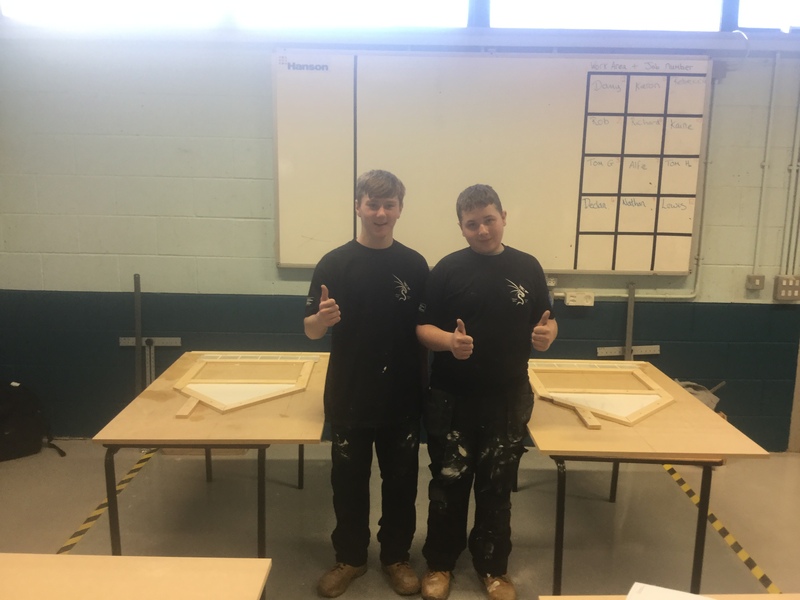 One of our Year 10 students, Morgan Berridge, was chosen from his college course to partake in a National Skills Competition at Deeside College. 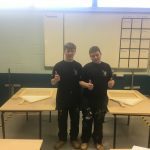 He was the only trainee to represent Ysgol Clywedog and we are proud to say that he was also the only trainee from Wrexham. The requirements of the competition meant that he had to cut wood to create an outline of a house and tile the roof. He thoroughly enjoyed his day and made new friends outside of the County.